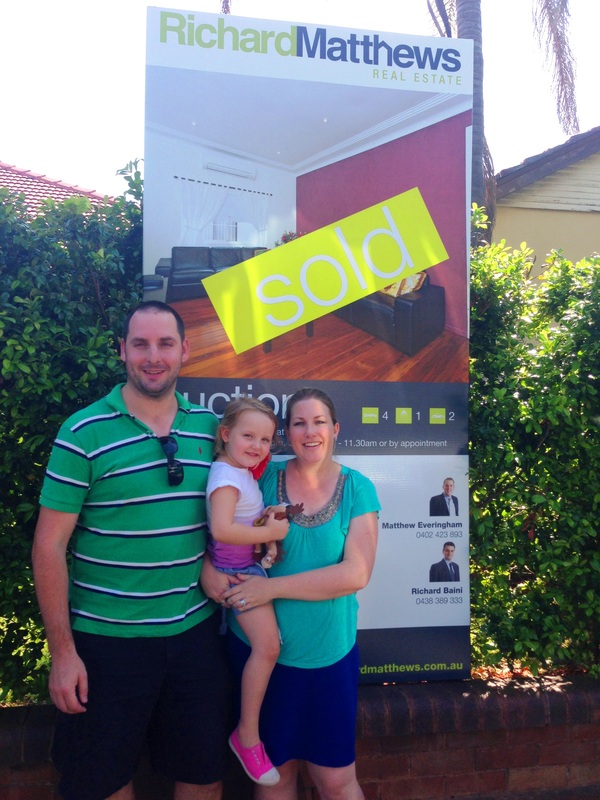 auctions | Welcome to Strathfield's Most Recommended Agents! Matthew Everingham recently chat to news.com.au about Sydney’s hottest market, the inner west. 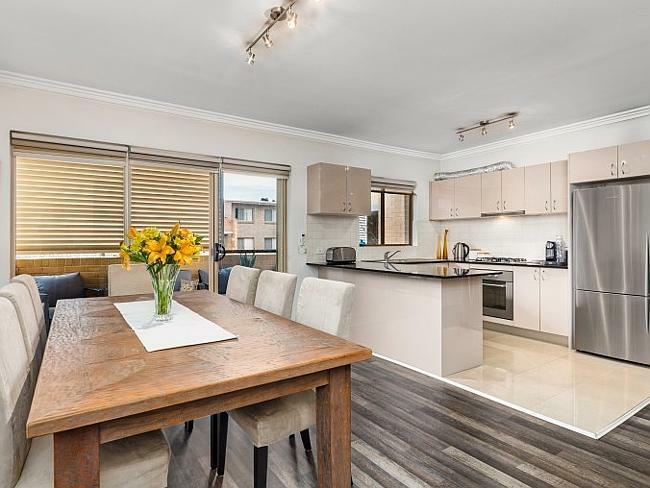 First home buyers are finding it increasingly difficult to get into the market, yet affordable suburbs still exist, such as the immaculate two bedroom unit at 7/32-36 Short St, Homebush going to auction on Saturday, April 12 at 4pm. 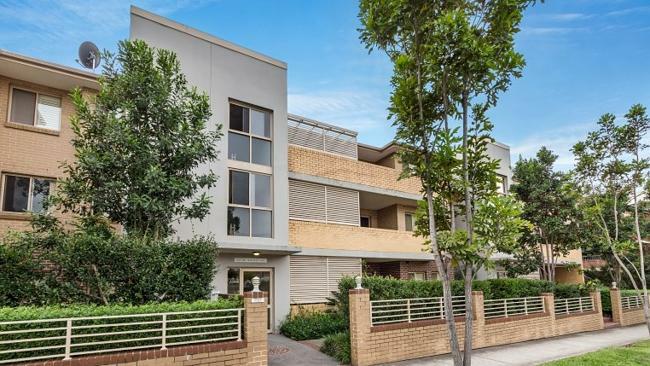 RP Data recently documented Homebush West, Enfield, Concord West and Homebush as the most affordable suburbs for units with median prices under $500,000. When asked which suburbs offer the best value for apartments Mr Everingham mentioned Croydon Park, Belfield, Homebush and Homebush West. “They’re the remaining pockets where you can find property that’s $500,000 and under. Certainly when they do come up, there is competition for them,” he said. “They are convenient areas and there’s great accessibility to transport. The city is not too far away. 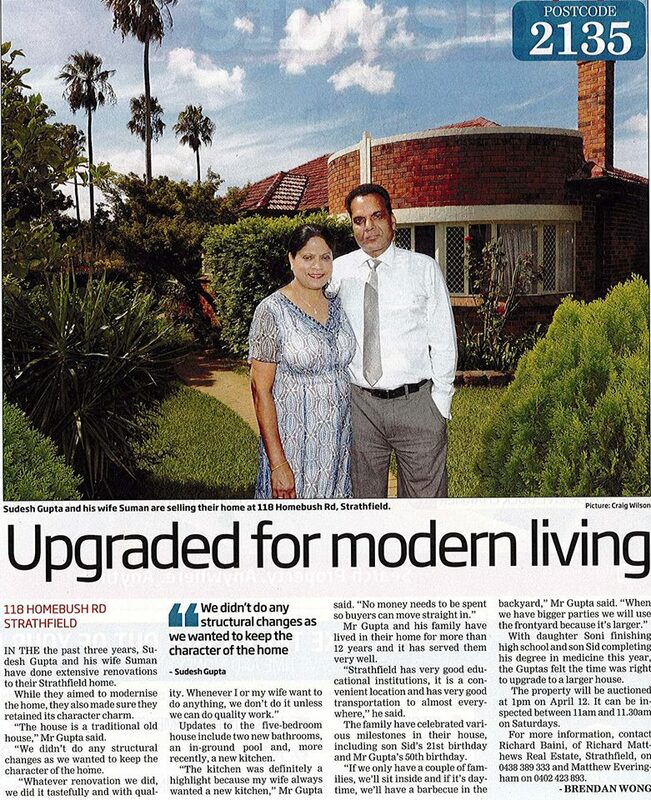 Spectacular write up in the Inner West Courier on our amazing auction at 118 Homebush Road, Strathfield. The article highlights the extensive, quality renovations that have been made to this wonderful family home, ready for instant enjoyment. Full listing on this hot property available here. Sydney’s auction market on fire! This past weekend the auction clearance rate hit 75 percent, a further improvement from the previous weekend’s 72.7 percent. This result brought Sydney’s clearance rates up to an average of 73 percent over the past month, a solid rise from the 55 percent averaged over the same period last year. Clearance rates have improved despite a rise in listing numbers compared to the same period last year. 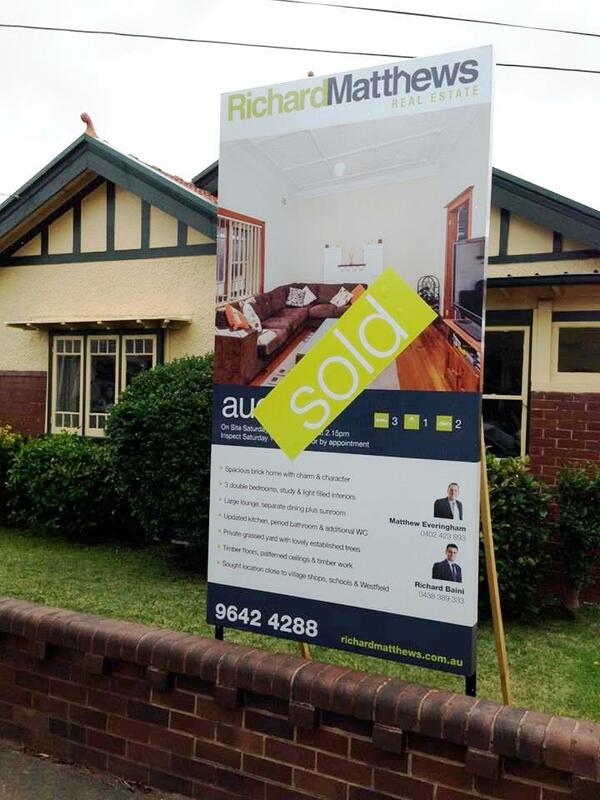 The Inner West’s auction clearance rate of 86 percent was solid, with the team at Richard Matthews Real Estate selling a four bedroom, one bathroom Bungalow at 3 Young Street, Croydon for $950,000. If you are considering selling your property and want the best result and highest level of attention then contact the team at Richard Matthews today. 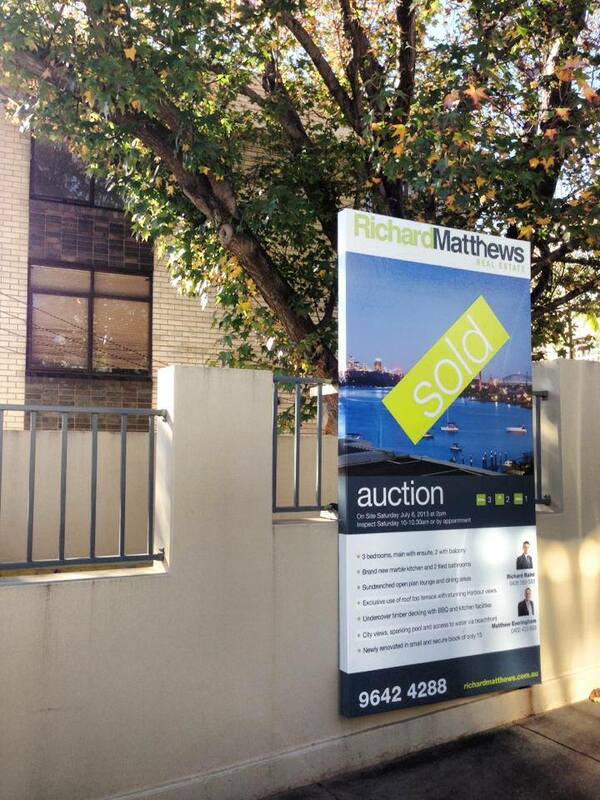 Call 9642 4288 or visit www.richardmatthews.com.au for your free market appraisal. Figures sourced from Dr Andrew Wilson, Senior Economist for Australian Property Monitors.